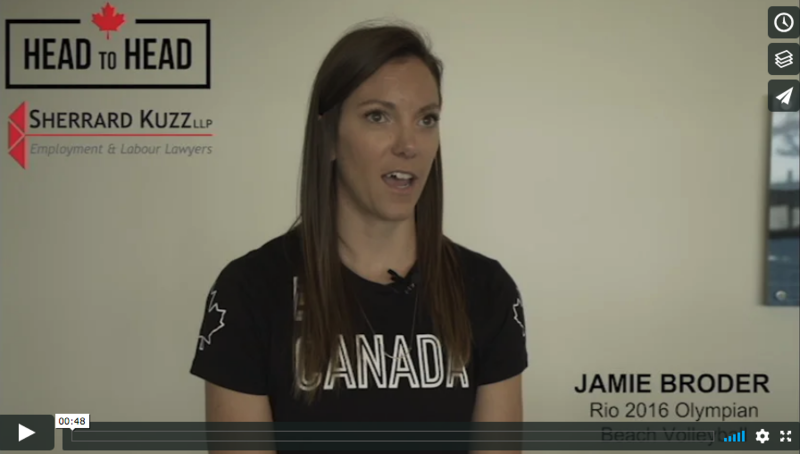 Check out our Olympian mentor video this month, and make sure to read the testimonial from a parent with 2 children who have benefitted from the Head to Head mentorship program! We have a new partner! 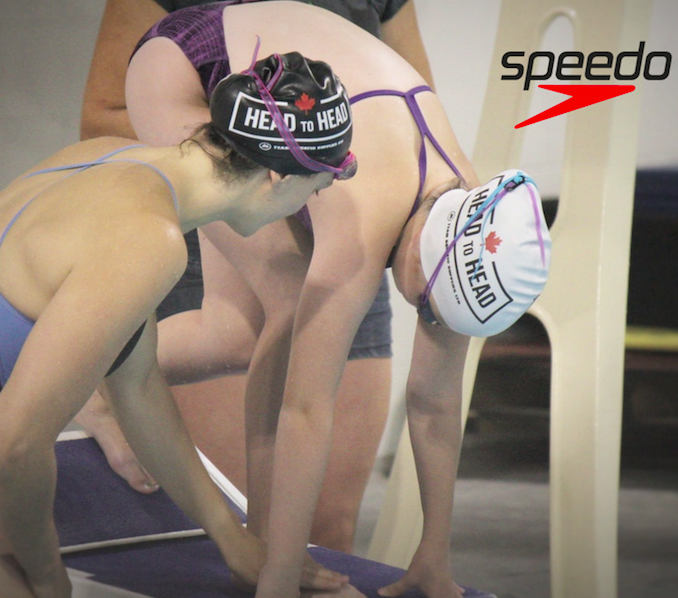 Speedo Canada will be working closely with Head to Head to co-promote events and share opportunities that may be mutually beneficial. 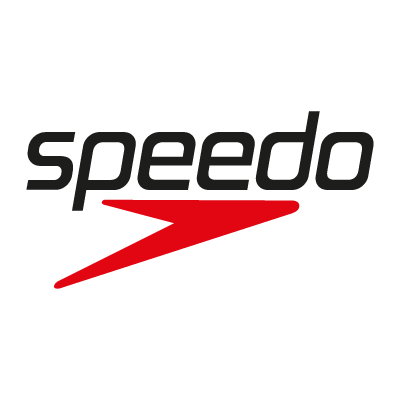 Speedo will support young athletes and Olympians with product over the coming months too. Stay tuned to see some great swag! We hosted 4 days of sports clinics in Calgary and Ottawa, led by Olympic medallist, Michelle Toro. Our first ever 'Three day clinic' was a big hit! Michelle and the young athletes shared with us how much it meant to get to know one another over the 3 days! We held another session with videographer Will Dickson to record more Head to Head Olympian mentor stories and lessons from sport, guided by the 2018/2019 Head to Head curriculum. Olympian Training will take place; Performance Coaching Inc and Dane Jensen will lead a session on how to speak with impact, and how to communicate effectively as a mentor. Seeking corporate speaking engagement opportunities! Head to Head has reached out to many contacts in and around the GTA with the hopes of securing some corporate speaking engagements for our Founder Martha McCabe, and some of our professionally trained Olympian speakers. If you know of companies looking for a guest speaker, please connect with us to learn more! Over the past year, both my children have had the opportunity to participate in the Head to Head mentorship program through their swim club, NYAC. Michelle Toro (nee Williams) generously dedicated time to visit several different groups in the clubs to share her experiences as an athlete and a former Olympian. Each child has taken different things from the sessions and it has been interesting to see them put Michelle’s advice into action in their own swimming. My daughter asked Michelle how she handled the disappointment of learning she would not race in relay finals at the Rio Olympics. At age 11, she could not imagine how she could have pulled herself out of the disappointment Michelle must have felt. Michelle shared that she had a private moment “under the stairs” then pulled herself together. She knew she was still an integral part of the team. As my young 11 year old dove in for one of her final races of the year and looked at the clock at the finish only to realize she had missed her goal, I knew she would be crushed. But, she got out of that pool, had her “under the stairs moment” quietly on deck, and then cheered her teammates on and celebrated their successes even though inside I knew she must have been hurting. We all need our “under the stairs” moments sometimes and I thank Michelle for being so honest and open about her experience to help future generations learn how to handle disappointment with grace and dignity. We have put this advice into practice not just at the pool but at school and in life. We talk about having our “under the stairs moments” which, let’s face it, we all need to have every once and a while. My son’s “ah-ha” moment was hearing about how Michelle said it was important to “look big” behind the blocks. You may not always be the biggest kid up there and if you act small, you will race small. Flash forward to a race at finals a few weeks later. There stood my teenage son behind the blocks. Having not hit his growth spurt yet, he looked small in comparison to some of the others he was racing against. But when they introduced him, this sometimes reserved child, pumped his chest and pointed down the pool with a look of “I’ve got this”! I asked him afterwards where this courage came from and he said, “Mum, Michelle told us that we need to feel and look big behind the blocks. So, that’s what I did.” He may not have won his race, but he certainly felt stronger and bigger behind the blocks. Being a pre-growth spurt teenager, sometimes that’s all you need. As a parent and an educator, I know the importance of learning from experience, and the Head to Head sessions are providing that link for our young athletes while giving our experienced athletes the opportunity to give back and shape a new generation. For this, I am truly grateful. Thank you Martha for spearheading this idea and making Head to Head a reality. Wishing you continued success and growth. Thank you Michelle for your honesty and sharing with young athletes. Learn about Toronto clinic series here! Head to Head is seeking new partners who would like to collaborate on content, community activations and employee engagement and who can help us deliver our Olympian led mentorship programs across Canada.